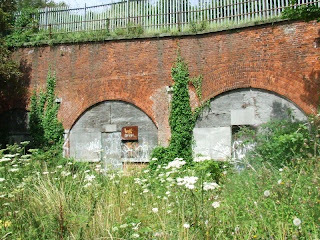 Hilsea Lines were built to protect the Portsea Island from the North. 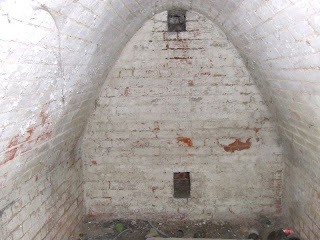 The area was first fortified in 1544, but the lines as they appear today, were constructed during the second half of the 19th Century. 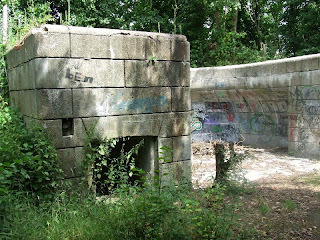 They take the form of a moat, protected by a number of casemated gun batteries inside earth bastions. 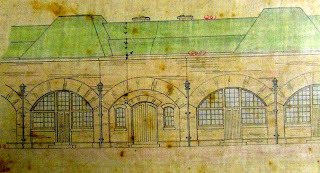 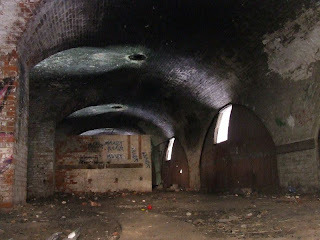 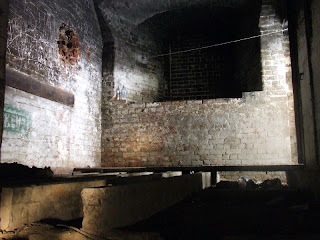 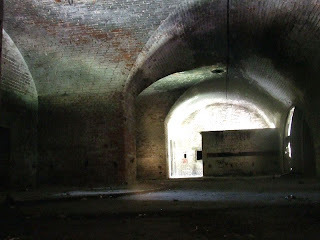 Behind the gun galleries, on the inside of the bastions, were casemated barrack rooms for the soldiers. 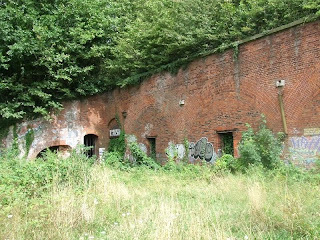 The Lines are now open as a nature reserve / military history walk, and various magazines, gun positions and sally ports can be seen in the undergrowth. 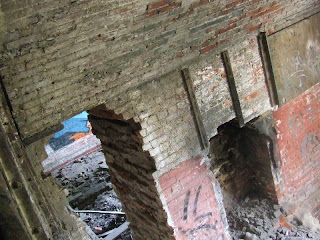 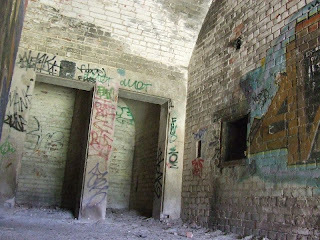 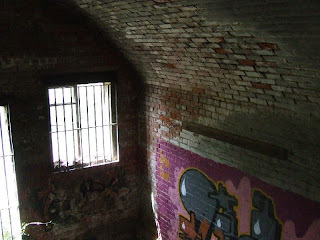 Some of the barracks rooms are used by the rangers, others are private and some are abandoned, and have unfortunately been targeted by vandals. 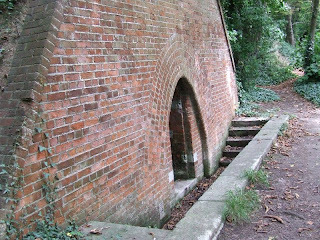 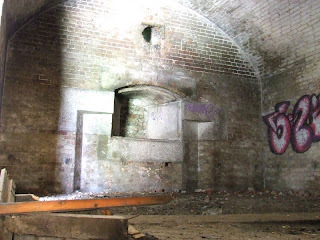 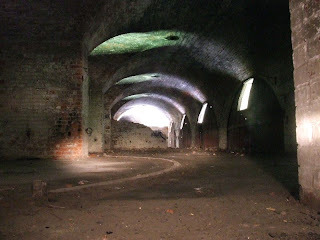 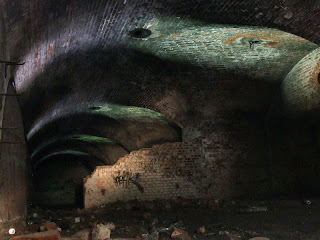 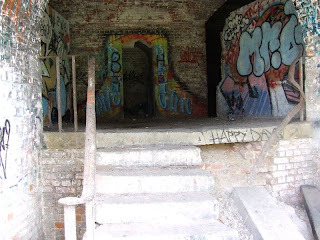 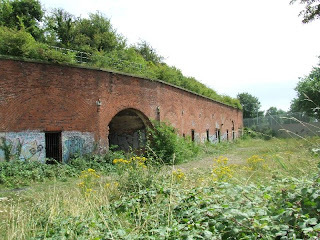 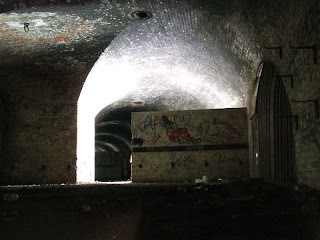 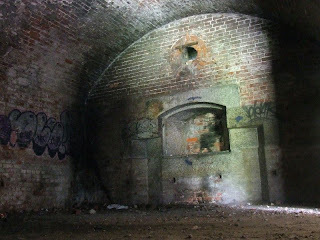 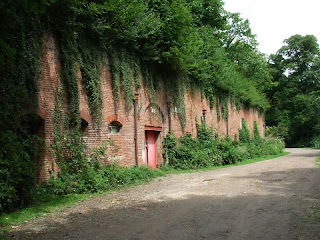 The Hilsea Lines are accessible for much of their length, although some of the Casemates are privately owned.